Did you catch 38 Prince Street featured in the Wall Street Journal last week? 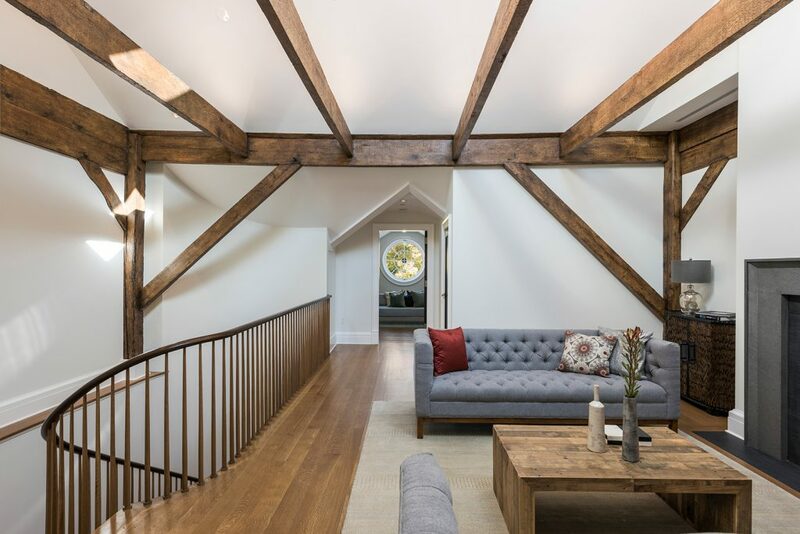 According to the Wall Street Journal, second-floor lounges are trending as a family gathering space and the upper-floor living area in this 8,069-square-foot landmarked townhouse in Nolita fits the bill! Click below to see more of this impeccably designed common space!